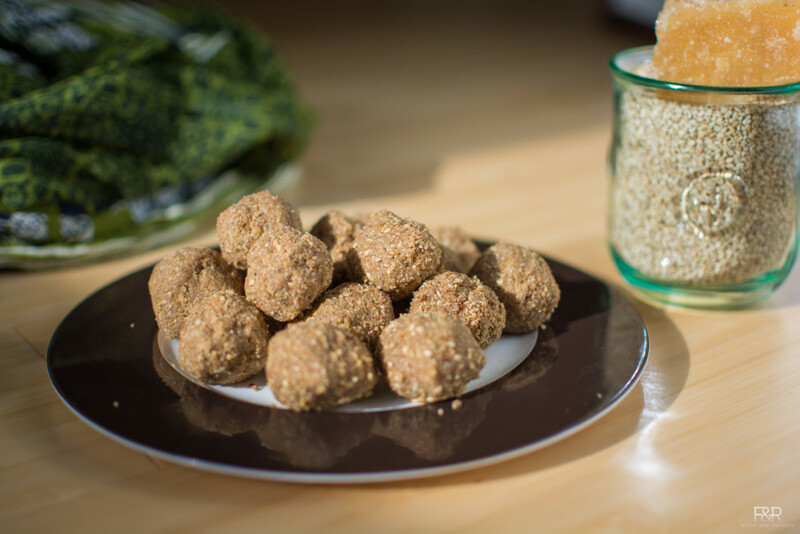 Sesame seeds Laddu / Til ladoo / Ellu unde simple yet healthy, nutritious, and delicious sweet. Sesame seeds are rich source of calcium, iron, niacin and copper. This is a very healthy alternative treat to our kids. Heat the thick bottom pan on a medium heat. Dry roast the sesame seeds and allow it to cool. Then add jaggery powder and cardamom powder. Just pulse enough to mx the jaggery, sesame powder and cardamom powder. Transfer it to a bowl, mix it. Take around 2 TBSP mix and make it into a ball shape. Repeat making the balls with remaining mix too.